How to Protect Your Home - House Shape Magnet (3.75x6.125) - 25 mil. Donate Blood Magnet - Droplet Shape (2.5625x3.0625) - 25 mil. 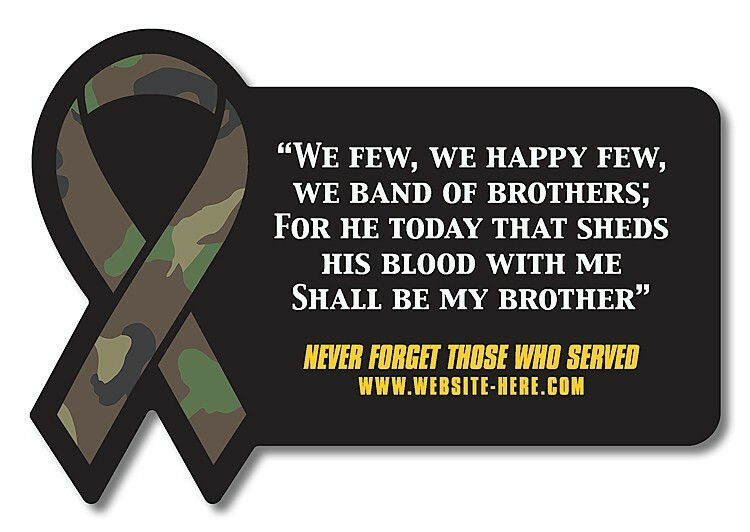 Magnet - Rectangle with Awareness Ribbon Side (3.5625x2.45) - 25 Mil. Magnet - Footprint Shape - Left (2.625x3.5) - 25 mil. Heart Disease Awareness Magnet - Ribbon Shape (2.6875x2.25) - 25 Mil. 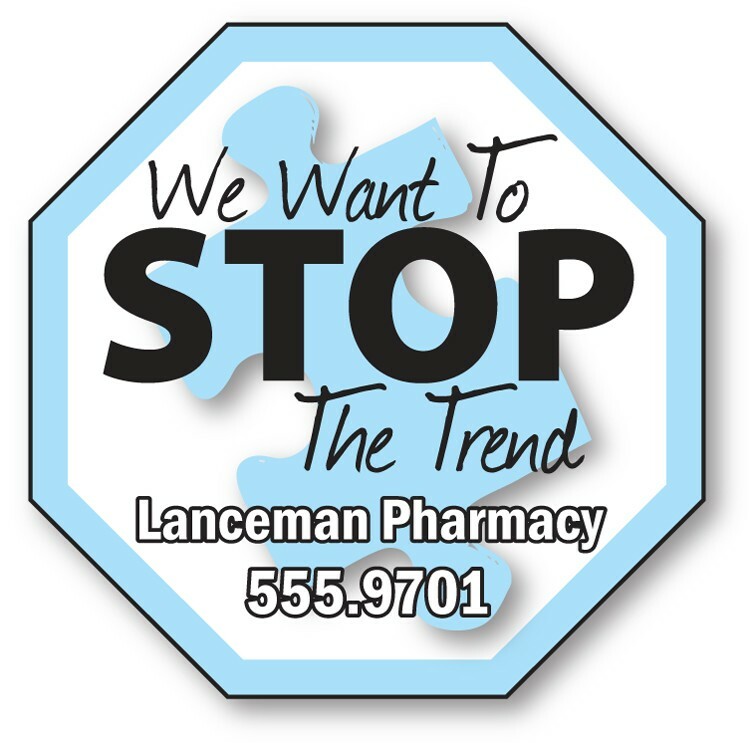 Diabetes Awareness Magnet - Ribbon Shape (2.6875x2.25) - 25 Mil. 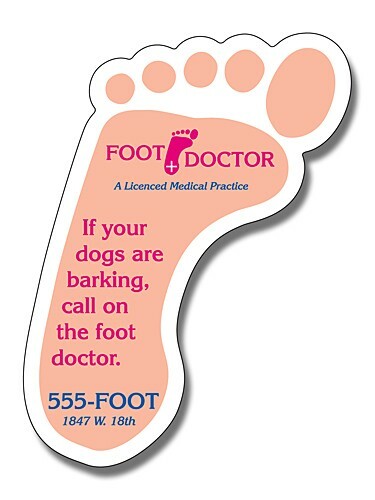 Breast Cancer Awareness Magnet - Shoe Shape (3.5x1.359375) - 25 Mil. Warning Signs of a Heart Attack Magnet in Spanish - 4x3.75 Large Heart Shape - 25 mil. 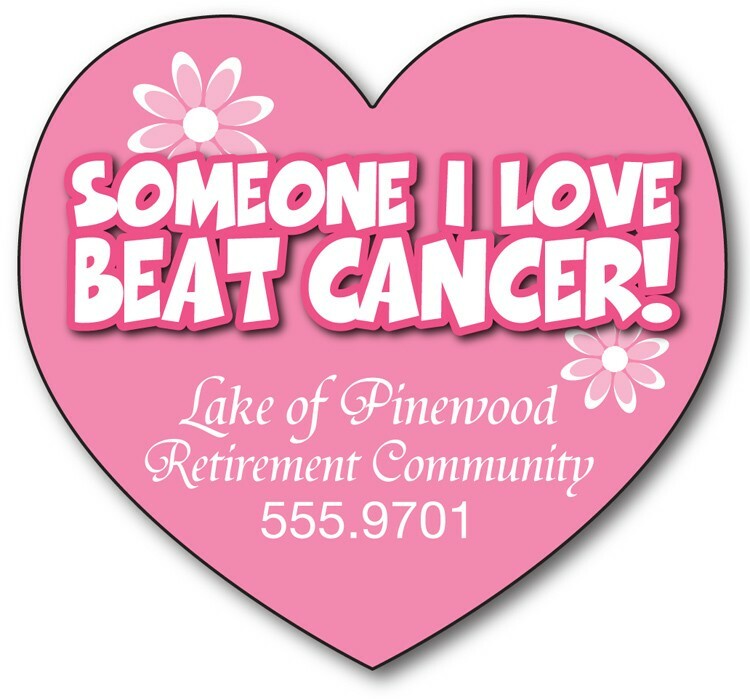 Breast Cancer Awareness Magnet - Big Heart Shape (3.25x3) - 25 Mil. 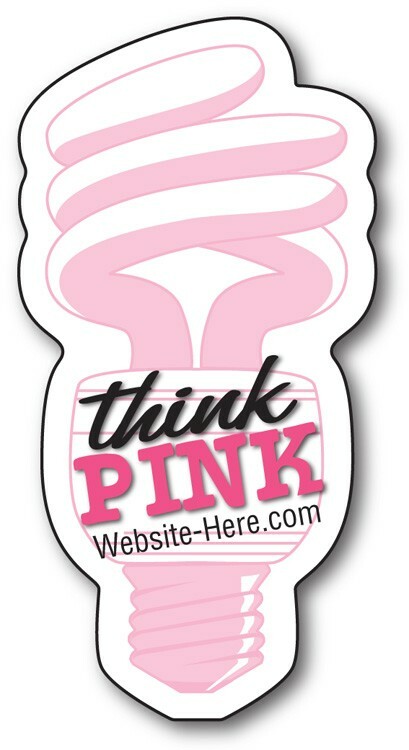 Breast Cancer Awareness Magnet - Fluorescent Lightbulb Shape (1.625x3.25) - 25 Mil. 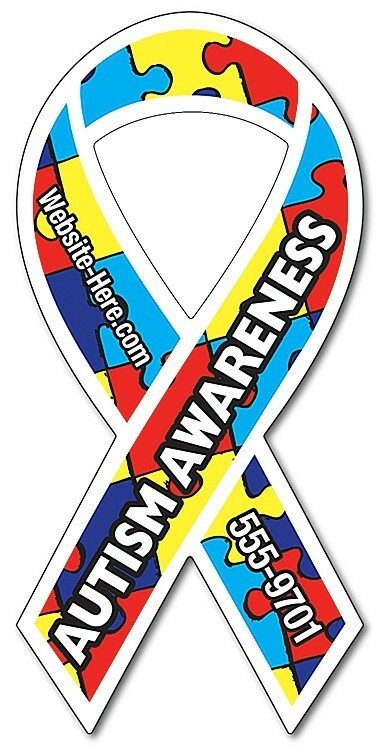 Autism Awareness Magnet - Big Heart Shape (3.25x3) - 25 Mil. Magnet - Fire Truck Shape (5.125x1.9) - 25 Mil. 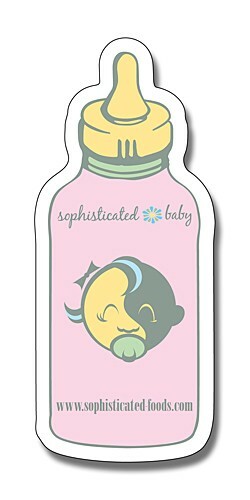 Breast Cancer Awareness Magnet - Teddy Bear Shape (4x4.625) - 25 mil. Warning Signs of a Heart Attack Magnet - 4x3.75 Large Heart Shape - 25 mil. 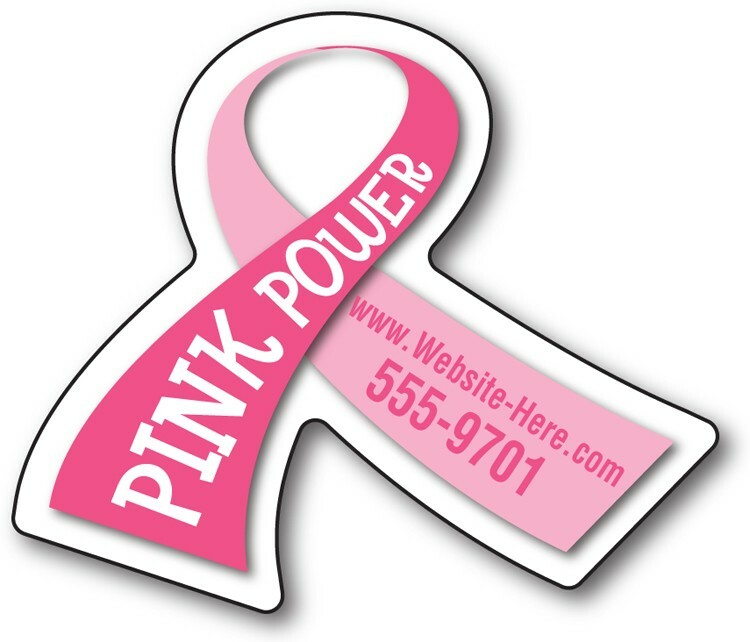 Breast Cancer Awareness Magnet - Large Awareness Ribbon Shape (3.8x8) - 25 mil. 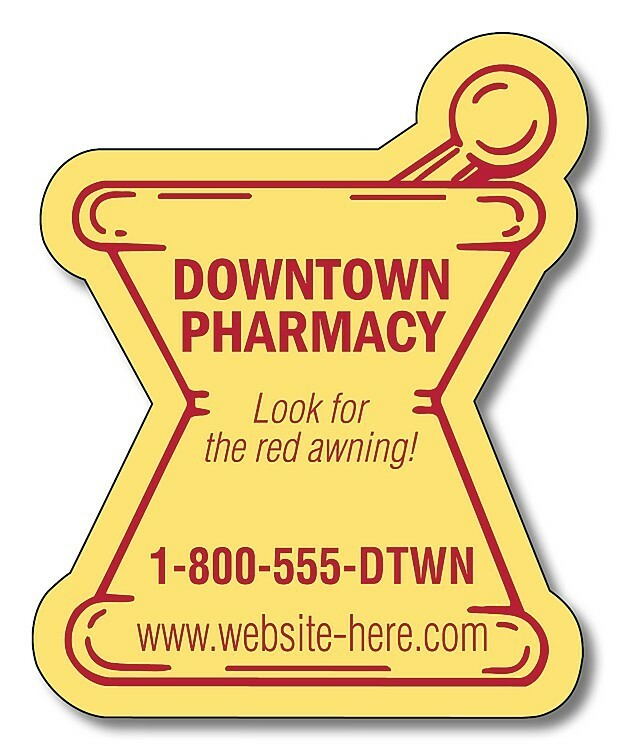 Heart Disease Awareness Magnet - Large Awareness Ribbon Shape (3.8x8) - 25 mil. Home Maintenance List - House Shape Magnet (3.75x6.125) - 25 mil. Magnet - 5.25x2.42 Ambulance Shape - 25 mil. Thyroid Health Awareness Magnet - Large Awareness Ribbon Shape (3.8x8) - 25 mil. 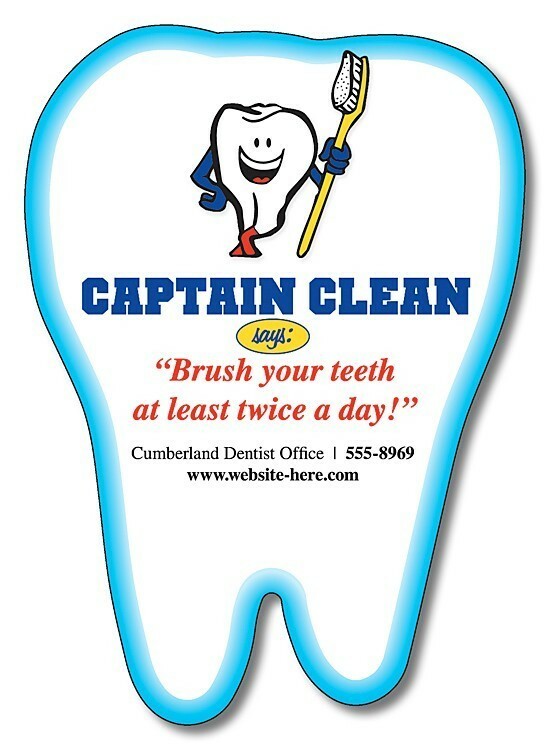 Awareness Magnet - Octagon Shape (2.25x2.25) - 25 Mil. 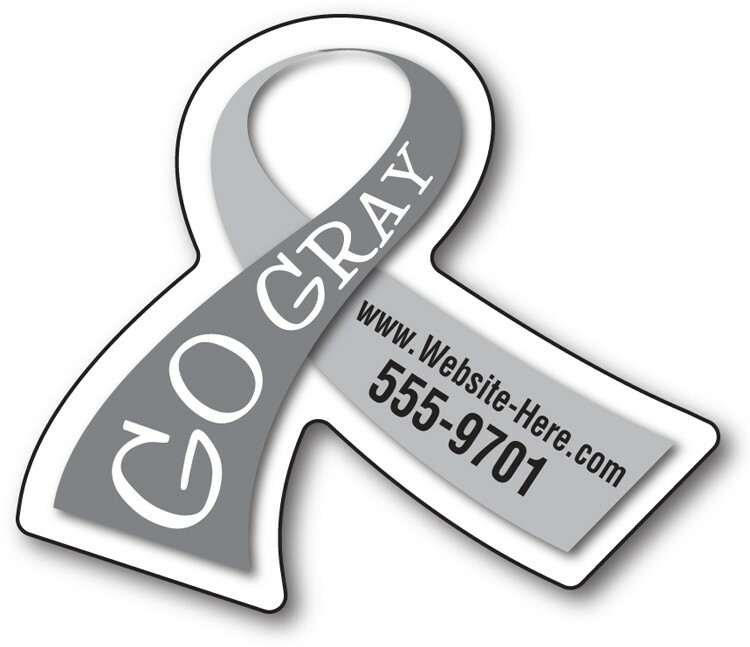 Asthma Awareness Magnet - Large Awareness Ribbon Shape (3.8x8) - 25 mil. 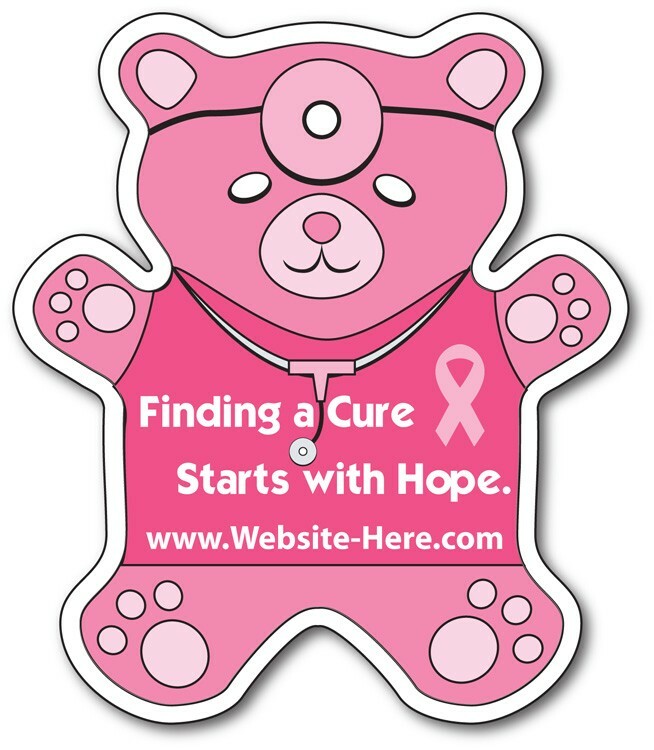 Breast Cancer Awareness Magnet - Ribbon Shape (2.6875x2.25) - 25 Mil. 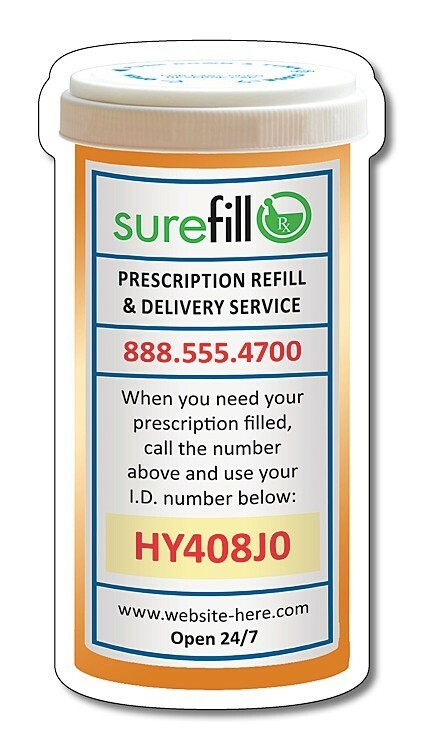 Medicine Pill Bottle Shape Magnet (2.25x4.3125) - 25 mil.